Sometimes when I’m recharging after a day of exploring new territory, a dose of something charmingly familiar can be a breath of fresh air. And in many cases, Netflix is the source of that special something. In fact, over the course of the last few years, I’ve realized that I tend to recommend the same few shows and movies repeatedly to new people I meet on my travels. To my continual surprise, many people haven’t seen any of the 5 comedic gems below, so today (with the help of some video clips) I’d like to change that. And in case you were wondering, Netflix did not pay me to write this. I’ve never written a sponsored post for Byteful Travel, and I don’t ever plan to. I simply write about what I love, and I love the Netflix instant streaming service, especially the comedy gems I’ve listed below. So just search for anything in this list to stream it (at least at of the time of this writing). To be brutally honest, this show has become such a part of my Netflix experience that I can’t even remember how I originally found out about it, which is why I call it my comedic bread ‘n butter. My best guess is that someone I met while travelling introduced me to it. What’s important is, I became hooked. Quickly. 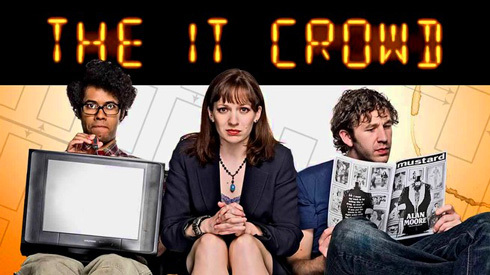 Fans of The Big Bang Theory will feel right at home with The IT Crowd. Premiering a year before Big Bang Theory began, I can’t help but wonder if they drew some inspiration from IT Crowd. Indeed, the show is unique among most comedies in that every single episode is written and directed by its creator, Graham Linehan. You may also recognize a few faces, such as Chris O’Dowd of Bridesmaids fame. Probably the most realistic comedy I’ve ever seen. 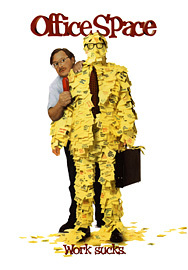 On the surface, you could say Office Space is about the absurdity of the corporate world. You could even say it’s about loathing your work environment. But having seen this film many times, I’ve come to realize that even beyond the excellent script and flawed-yet-lovable characters, this movie is really about our ideas around happiness and how that fits in with the modern world. It’s also about Milton, the minor character that you see hiding behind the yellow man in the picture. Yeah, that’s Milton. They take his red stapler away, and then they move his office to the basement. If you’re not already familiar with the comedic genius that is Mystery Science Theater 3000 (aka. 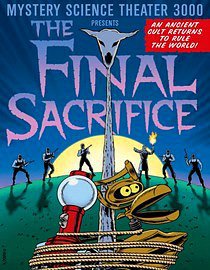 MST3K), these guys basically take old films and make them hilarious again, and The Final Sacrifice is no exception. In fact, if you’ve never seen an MST3K episode before, this is a great introduction to their hilariosity. And let’s not forget the protagonist, Troy. After finding a map that belonged to his murdered father, Troy searches for the truth beyond the crime and soon runs into Zap Rowsdower (played by Bruce J. Mitchell), a wonderfully grumpy Canadian man who continually helps Troy escape an ancient cult which may be connected with his father’s death. MST3K’s Mike Nelson and his robots add a spice to the film that is truly unforgettable. While not strictly a comedy, there’s just something about this movie that makes me laugh every time I put it on. Perhaps it’s the innocence, the quirkiness of David Bowie’s persona, or the sheer amount of hair that this movie has. Whatever it is, if you’re a fan of Jim Henson at all (and who isn’t? ), this movie is basically required viewing. I was originally introduced to Labyrinth while in Portland on my West Coast journey. 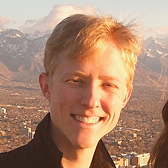 My couchsurfing host was stunned that I’d never seen it, and once I had a chance to sit down and watch it, I was forever grateful to him. 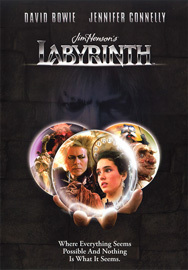 The movie features David Bowie as a treacherous Goblin King who has the baby brother of young Sarah (played by Jennifer Connelly) trapped in a castle surrounded by a giant labyrinth. Pressed against time (by a 13-hour clock no less! 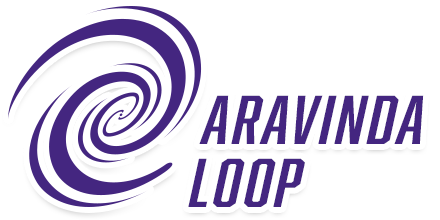 ), Sarah must embark on a wild journey, gain new courage, and conquer the labyrinthian maze before thirteen hours are up. It’s wonderfully imaginative and satisfying; and the soundtrack is an instant classic. Definitely worth checking out. If you’ve only seen this movie once, you haven’t really seen it. This comedy cult-classic belongs to that rare breed of films in which the second viewing surpasses the first. Even rarer, the 5th viewing surpasses the 4th. Like many Coen Brother films, the plot is deceptively complex yet masterfully executed. In it, “The Dude” (played by Jeff Bridges) gets entangled in a web of mystery when he’s mistaken for another man named Lebowski whose wife has been kidnapped and being held for ransom. Add his friends Walter (a Vietnam vet whose PTSD is somehow portrayed wonderfully) and Donnie (whose wandering mind always seems to ask the most obvious questions), plus a slew of dynamic secondary characters, and you have a cocktail of personalities that you truly come to love by the end. 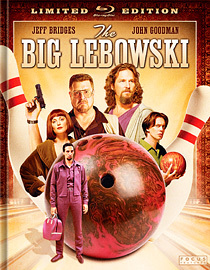 Still funny after the 12th and 13th viewings, The Big Lebowski is one of the only great comedy films with a heart. And since there’s and no video clip that can do it justice, I recommend you start from the beginning and watch it as soon as possible. Watching the funny movies made my day complete. It brings a smile on my beautiful face until the end of the day. very entertaining.. The Big Lebowski… LOVE IT. To be honest, I have seen nil of the shows and movies on your list. But you got me interested, especially on watching The Big Lebowski. I’ll definitely watch it later and see how I’ll like it. Thanks for the recommendation. I must say I have watched all of these movies EXCEPT 5. The Big Lebowski . I can’t imagine anyone not seeing Office Space. It is a classic that makes me laugh every day. I watch it on planes, on the bus, and just about any time I need a good laugh.